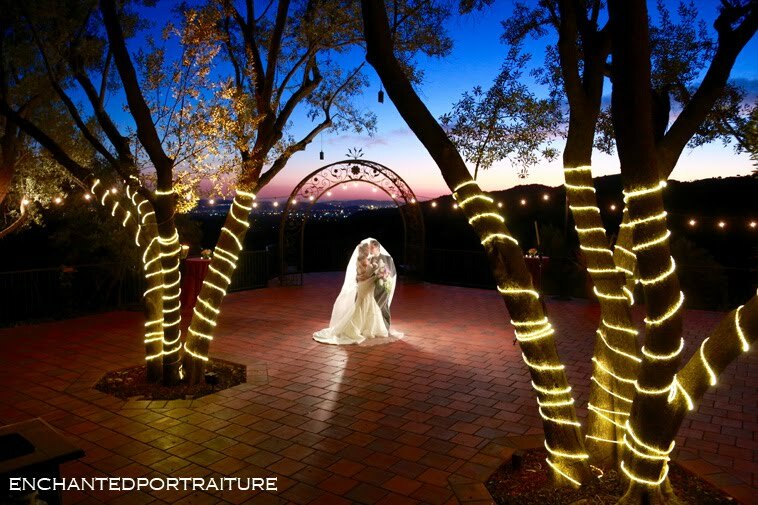 909-980-7361 Andrija and Curtis are a husband and wife team that have been photographing weddings in Southern California and around the world for nearly 20 years. Our unique style is a mixture of candid and interactive photography that allows us to capture the feel of the event without directing the day. Our ultimate goal is to tell your story and to capture the true spirit or your most important day.